I find it much harder to watch anything depicting cruelty to animals than to humans. I can’t help it. 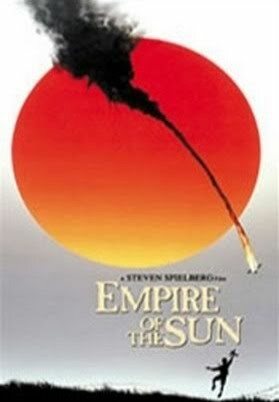 And despite the fact that Steven Spielberg’s War Horse is decidedly tacky at times, it really upset me. Not so much the movie – things are toned down to make it suitable for all ages, I guess, – as to think about what those horses went through in WWI. Based on Michael Morpurgo’s eponymous novel, War Horse tells of the friendship of a farm boy with a horse. It’s very Black Beauty in the beginning. Out of sheer folly Albert’s father buys an expensive race horse that he can neither afford nor use. Albert manages to save his father’s farm and the horse and trains the animal until it is able to perform the duties of a workhorse. He also teaches him to come when he whistles and many other tricks. When the war breaks out, Albert’s father sells Joey to a British officer who takes the horse to France. This almost breaks Albert’s heart but the officer, a kind man, promises to take care of Joey. Sadly he is killed in a reckless cavalry attack that goes very wrong. The horse, one of the rare that survives, can escape but is captured by the Germans. After this an odessey begins in which Joey changes hands more than once and more than once faces death. Albert who has sworn to find his horse wherever it is (a bit of a Last of the Mohicans moment), has heard of the death of the officer and signed up. Soon he finds himself in the trenches in France. 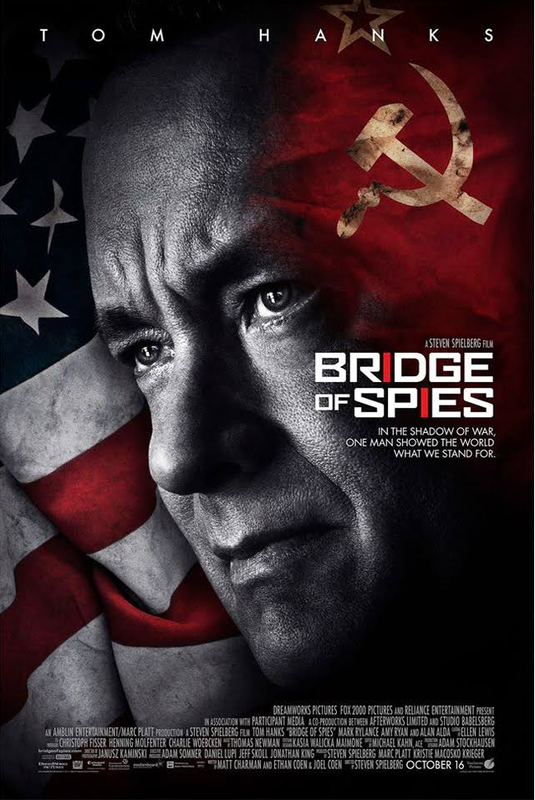 The movie isn’t too graphic, we don’t see wounds and atrocities that you would normally see in a war movie, still it manages to convey the horror. It just does it by focussing on other elements. We see how many horses died in cavalry attacks and how thousands were overworked until they died from exhaustion. The parts related to the war were, in my opinion, well done. Without being too graphic they illustrated a lot that was typical for WWI like the trenches, the mud, the gas. What was tacky was how the story was told at times and the end which didn’t seem very realistic. On the other hand the scene of Joey who runs down No Man’s Land and gets caught in barbed wire, manages to convey a better anti-war statement than many other movies. The acting is quite good and in the case of Benedict Cumberbatch, in a very short but effective role as British Major, and Emily Watson, as the mother of Albert, even excellent. 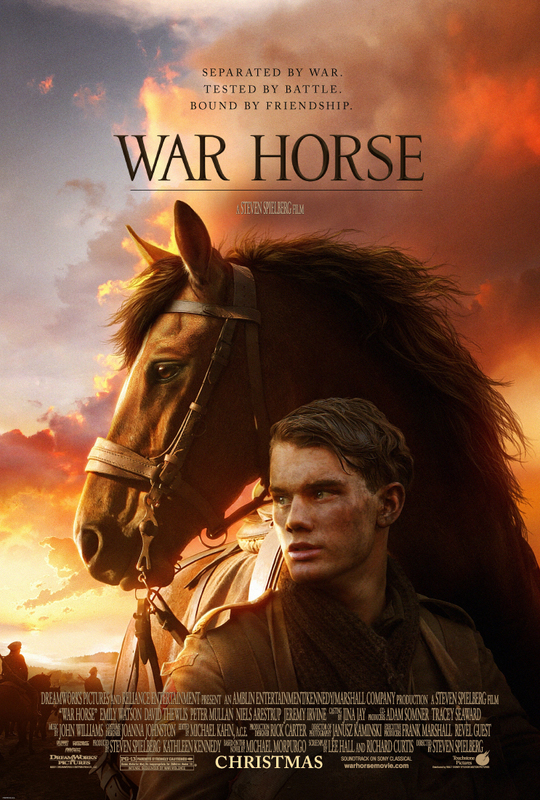 Apart from showing the harrowing destinies of horses in WWI the movie captures the beauty of the bond that can exist between a human being and an animal.